Orlestone oak are proud to launch a new flooring range including solid and engineered in lengths up to 6m and widths up to 400mm wide. Available in our normal range of colours and finishes. 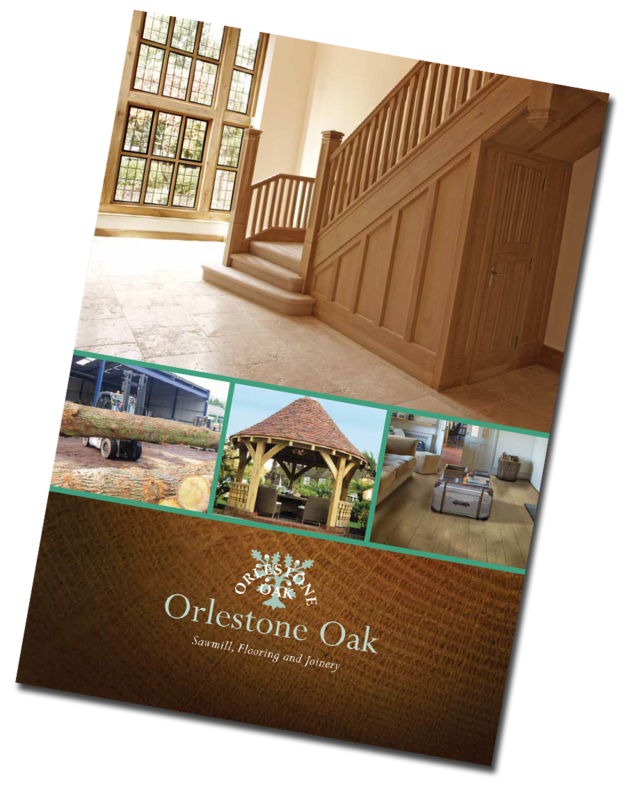 Orlestone oak is a family run company that has been established in the heart of Kent for over 60 years. We highly value sustainability and quality in everything we do. We have a skilled team consisting of craftsmen, designers and estimators who are always happy to help. 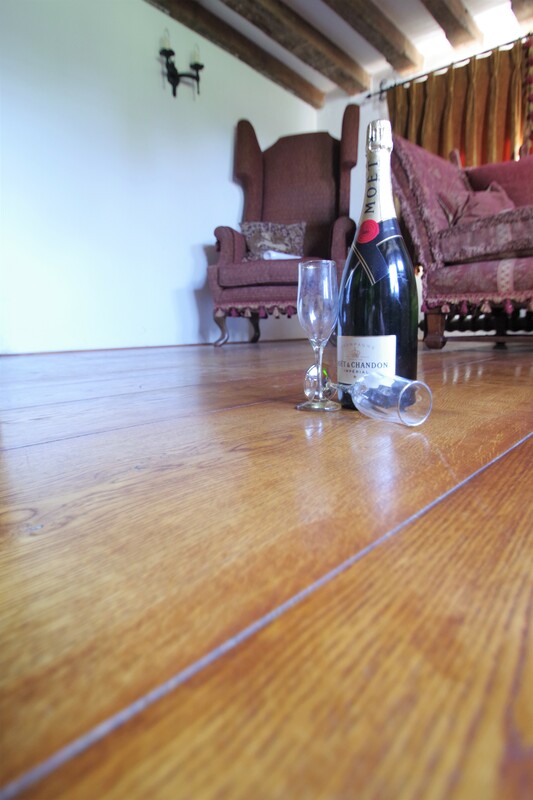 Orlestone Oak is a family-run business, that has been providing premium quality oak products since the 1950's.